Historically, great powers have used their outsized economic, political and cultural might to extend their influence around the world, thus perpetuating their supremacy. This presentation will address recent debates regarding perceived Chinese influence-building activities in New Zealand. Historically, great powers have used their outsized economic, political and cultural might to extend their influence around the world, thus perpetuating their supremacy. As such, China’s emergence as a preeminent global power has led observers to question the nature of contemporary Chinese influence: what does one mean by influence per se, what forms has it taken, and is there legitimate reason for concern? This presentation will address recent debates regarding perceived Chinese influence-building activities in New Zealand, contextualizing these conversations within a larger, rapidly-intensifying dialogue among key countries in the Asia-Pacific region and beyond (such as Australia and the United States). 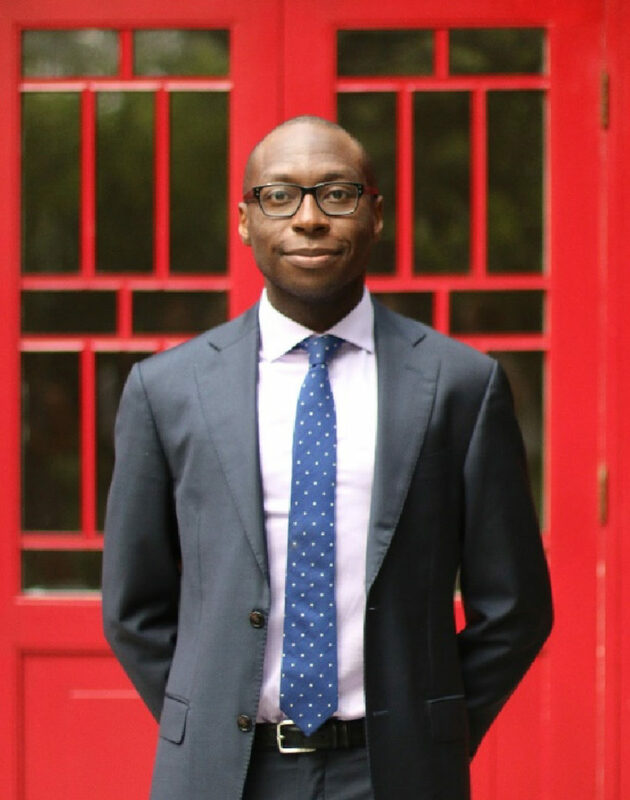 Travis Gidado is a Yenching Scholar at Peking University studying International Relations and Politics. A graduate of Yale University and King's College, Cambridge, Travis joined the New Zealand Contemporary China Research Center as a Visiting Research Fellow focusing on New Zealand's evolving relationship with China and the United States. Professionally, Travis has worked in various roles at the intersection of business and public policy, with previous stints at The White House, UK Cabinet Office, Atlantic Media, Goldman Sachs, and the Center for Strategic and International Studies. Most recently, Travis worked on healthcare regulation and strategic business development projects for Veyo Care GmbH, a Berlin-based startup. If you are interested to attend this seminar, please email Lai Ching at laiching.tan@vuw.ac.nz or call 04 463 9549 to register.